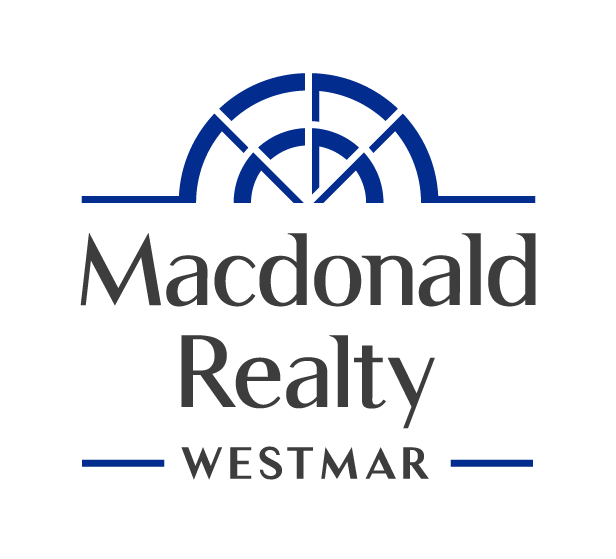 Welcome to Silver Valley, most sought after area in Maple Ridge! Come see this fabulous 3 BEDROOM and DEN home in Brighton! The main floor boasts a very open floor space between the dining room, kitchen & living room! The large balcony off the living room has plenty of space for BBQ's perfect for entertaining family friends + beautiful views overlooking the GREENBELT! Upstairs there is the Master bedroom with his and hers closets and a spa like ensuite with walk in shower, 2 more large bedrooms and the main bathroom. The basement has a 2 pc bathroom and a large den for that home office or even a 4th bedroom! Fantastic location, very private and close to all school types, transit, shopping, UBC Research forest, Golden Ears Park, WC Express & much more! !